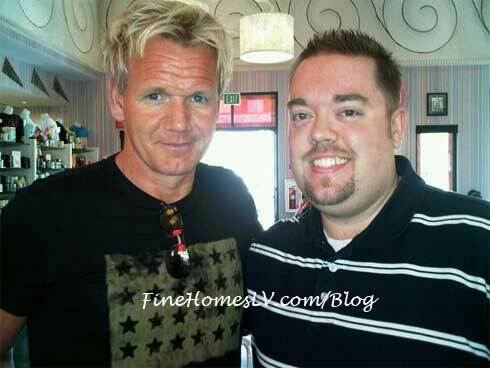 Chef Gordon Ramsay fired up Hell’s Kitchen TV reality cooking show season 10, his Primetime Emmy Award nominated, with 18 totally new competitors and the winner landing a spot at the newly opened Gordon Ramsay Steak. 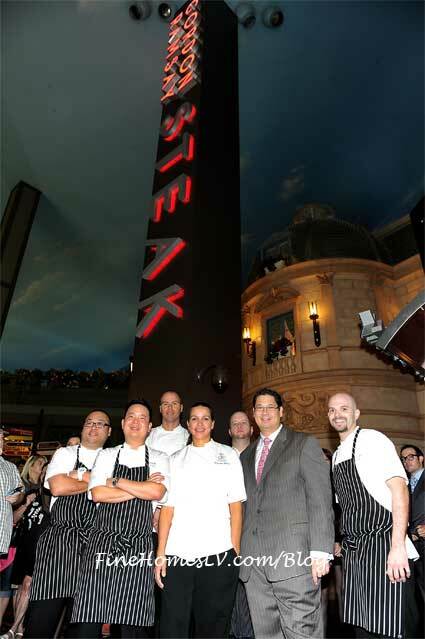 They competed to be head chef at Gordon Ramsay Steak, in one of Las Vegas’ most iconic Strip hotels, Paris Las Vegas. When Chef Gordon Ramsay opened his restaurant, Gordon Ramsay Steak a few months ago, I paid a visit to see where the winner would be working. 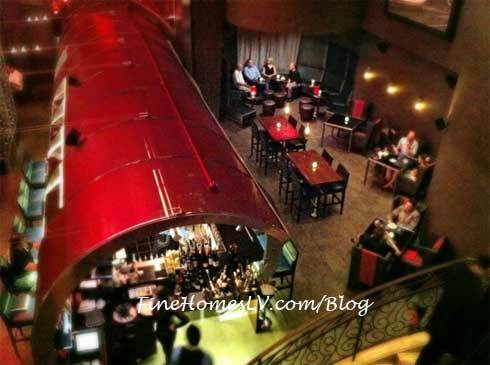 The steak house is large, with several floors and an active lounge plus bar area. The winner of Hell’s Kitchen this season would be facing two uphill battles, one on the show and another becoming head chef at Gordon Ramsay’s newest restaurant. The review of Gordon Ramsay Steak, which appeared during season 10 of Hell’s Kitchen, caught the attention of Gordon himself on Twitter. He was gracious enough to retweet, or repost my link on his Twitter page, a few times over the following weeks. That made me even more interested in watching the show every week and keep abreast of who was becoming the front-runner. People following Gordon then started to engage me about the show and wanted to know if I had any insights on who I thought would be the winner. The engagement on Twitter about Hell’s Kitchen got me thinking about how Christina was performing week after week. Christina continued winning individual challenges, while the red team she was on finished dinner service for the blue team a few times. She skillfully kept herself out of the arguing on her team during many stressful dinner services. Letting others take the eye off of the prize, like many successful poker players know how to do, allowed her to move up. She was still a team player, but her ability to read each dinner service, afforded her growing favor from Gordon. 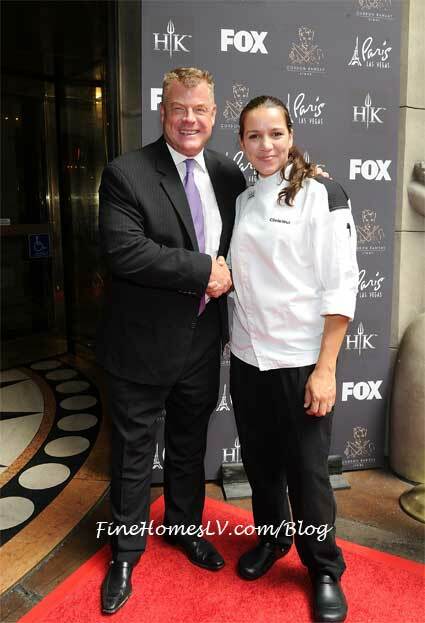 This helped her to win Hell’s Kitchen and become a head chef at Gordon Ramsay Steak Las Vegas steakhouse. Within days of her success on the show, Christina flew to Las Vegas to meet the new staff that she would be working with at Gordon’s restaurant. I was there for her public arrival and along with my brother Bill @VegasBiLL on Twitter, interviewed her inside of Gordon Ramsay Steak. I never really know how someone from TV is going to act in public, but Christina was as genuine in real life as on the show. 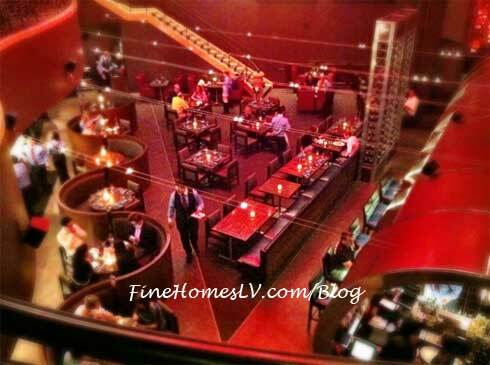 The head chef position at Gordon Ramsay Steak in Las Vegas should propel her career to a higher level. I hope that she does so well that her stay in Las Vegas continues past a year or that she gets an opportunity to work in another one of Gordon’s restaurants around the world.